1. Consider higher limits of coverage than the state-required limits. 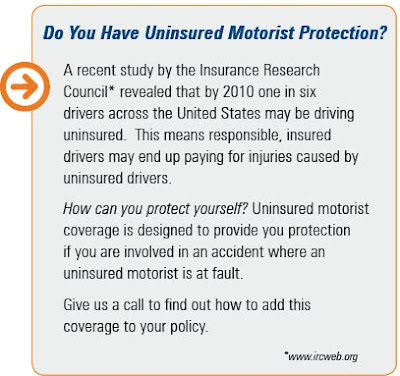 If you choose the minimum coverage required by your state, you may not be fully covered in an accident. For example, if your property damage coverage is $15,000 and you cause $25,000 worth of damage, you’ll have to pay the remaining $10,000 out of your own wallet. 2. Tell it like it is. Be completely up-front and honest about your driving history. If you fail to disclose past accidents, speeding tickets, or other moving violations, the insurance company will not be able to give you an accurate quote. As soon as the insurance company checks your driving record, they will adjust the price to reflect your violations. 3. Pay attention to the total package. Consider price, coverage, convenience, and customer service. Decide what’s most important to you, and communicate this with your insurance agent so they can help you choose the company that is right for you. 4. Don’t double up on coverage. Before you settle on a policy, consider any other auto coverage you may have so you don’t duplicate coverage. For example, if you are a member of AAA, your membership probably covers towing costs if you break-down. 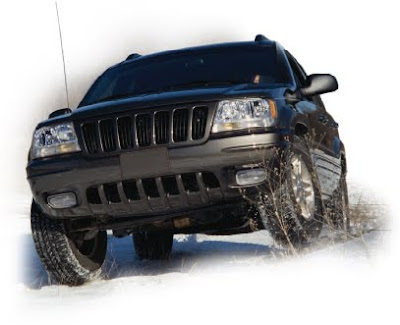 Therefore, there’s no need for a policy that includes roadside assistance coverage. As your insurance agent, we are here to guide you in selecting your insurance coverage. Please call us today and we will help ensure you have the right coverage for your needs. Maintaining a thorough home inventory is a critical addition to your homeowners insurance policy. By documenting your possessions and updating the list on a regular basis, you can ensure you have enough coverage, settle claims faster, and substantiate losses for income tax purposes. A traditional home inventory is a basic list of all belongings along with receipts that substantiate value. 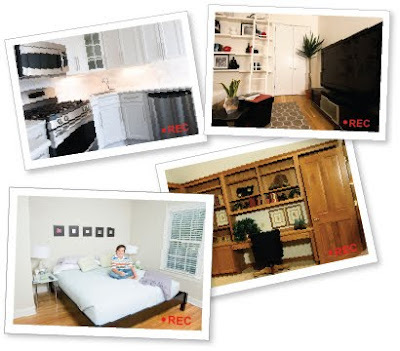 With digital cameras and camcorders, the process of creating a home inventory is simple. By electronically documenting your home inventory, you can account for items you may not have thought to include in a written list. 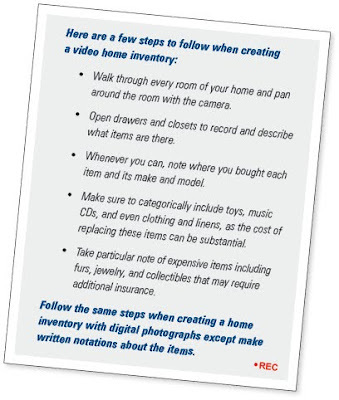 Videotaped inventories are especially useful as they can be narrated to include important details of each item. Keep copies of supportive records, including sales receipts, purchase contracts, and appraisals. Record the serial numbers for major appliances and electronic equipment, which are usually found on the back or bottom of these items. Once you finish documenting your inventory, either print out the files or burn a CD. Keep a copy in a safety deposit box or have a friend store it. In case your home is severely damaged, or if you experience a hard-drive crash, it is critical to keep a second copy of your home inventory off-premises. Finally, remember to update your home inventory annually to add newly acquired items and remove items you no longer own. Check out www.knowyourstuff.org for free software you can use to create your own home inventory.